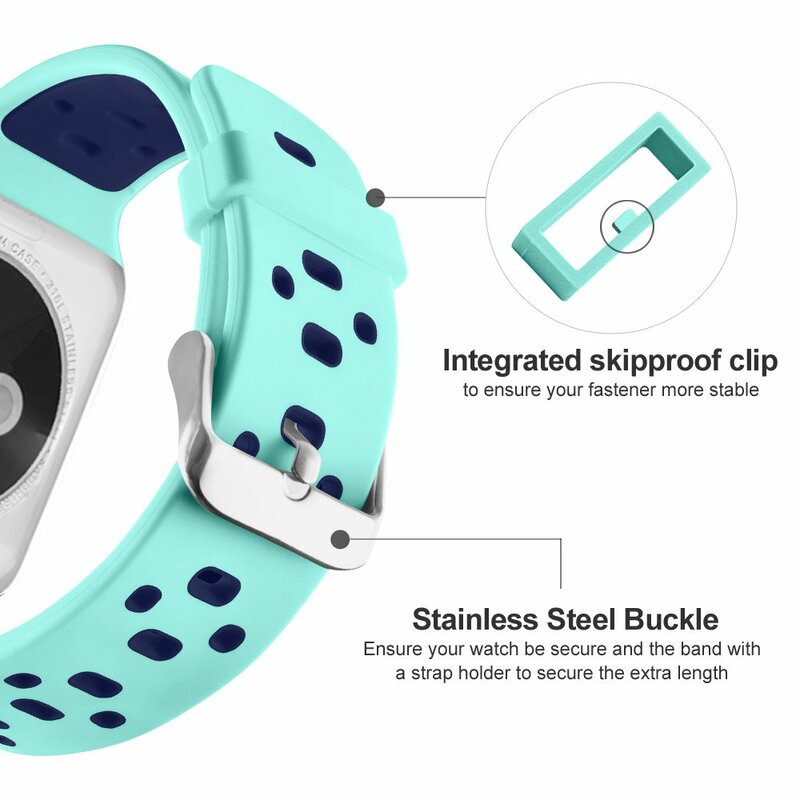 Product score based on 24 buyer reviews. 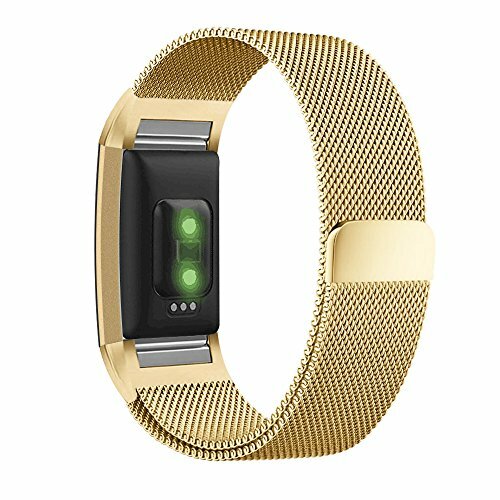 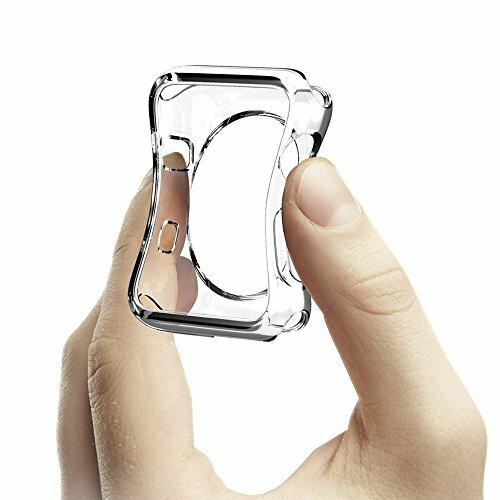 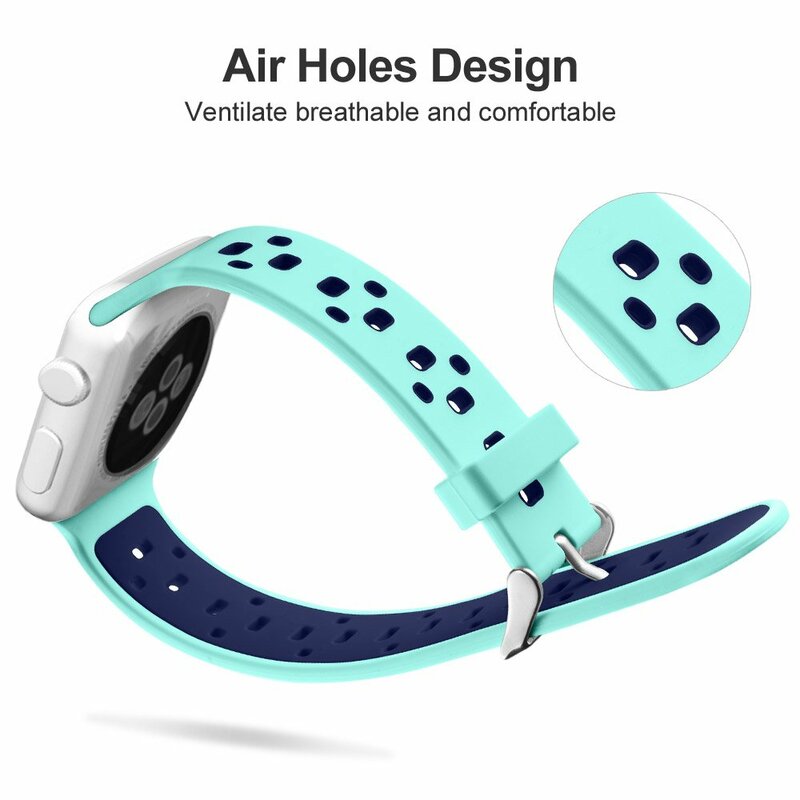 This product has 24 reviews with an average review rating of 9.6 out of 10. 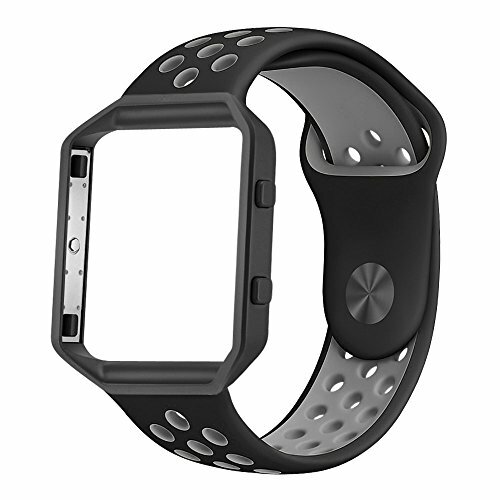 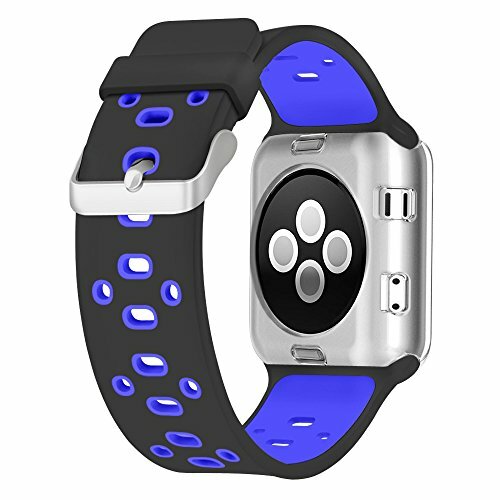 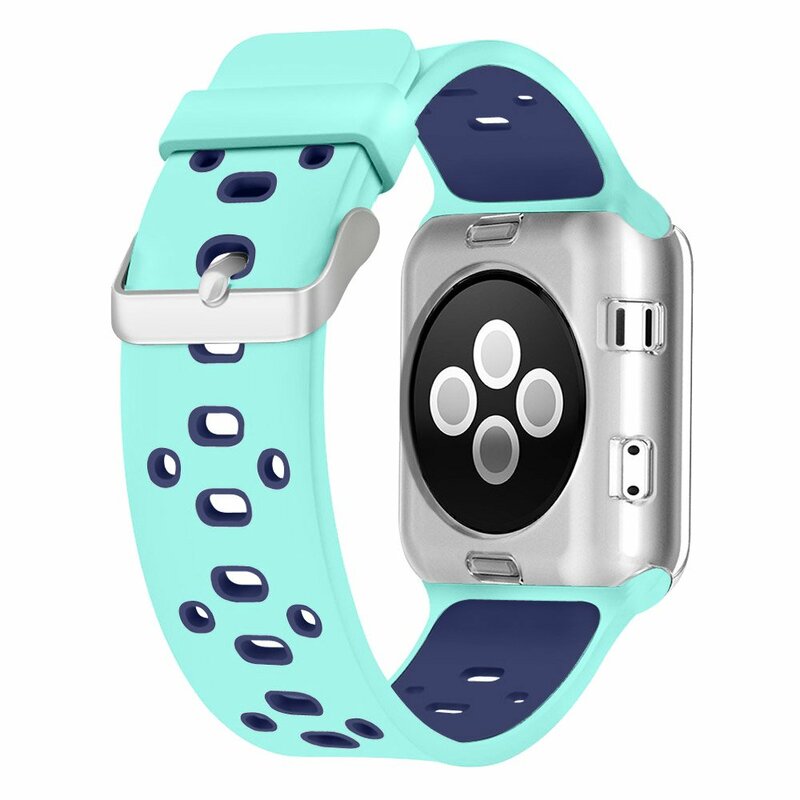 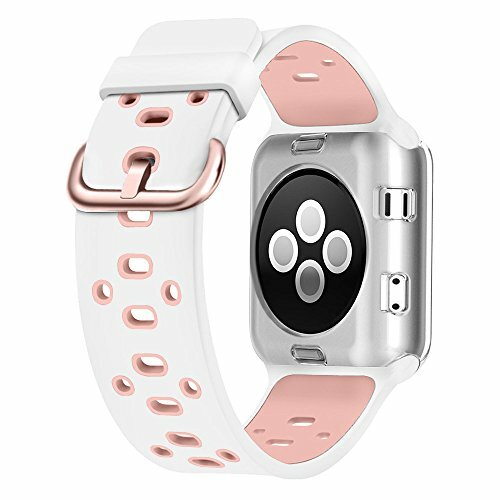 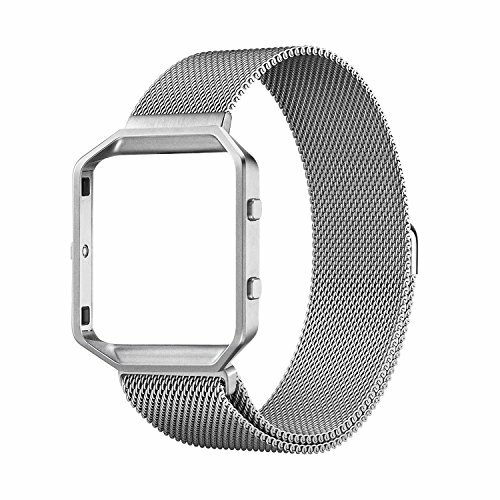 Apple Watch Breathable Band 38mm 42mm, UMTELE Silicone Replacement Wristband Sport Strap with TPU Protective Case for Apple Watch Nike+, Series 2, Series 1, Sport, Edition, Variety Of Colors Available is ranked #2 on the best womens blue sport watch list.